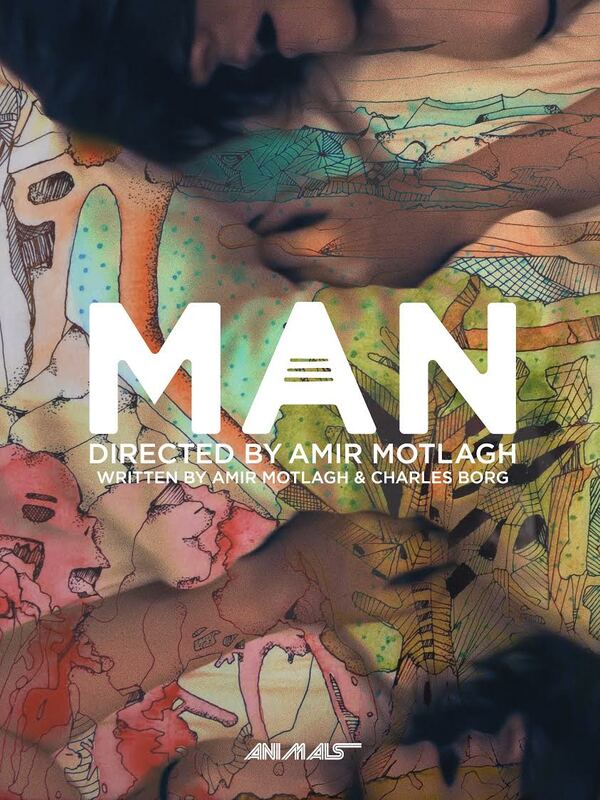 Brooklyn, NY - LA based, award winning Iranian-American filmmaker Amir Motlagh along with producing partner and Chicago based filmmaker Charles Borg are set to preview two new feature films - MAN, Three Worlds in a double feature screening hosted by Chicago Filmmakers on April 21st, 2018 at 6 PM in Chicago, IL. A brief intermission will occur between films. The films are part of a larger body of work titled THREE MARKS, TOO MANY SIGNALS that also includes the 2016 film and visual album CANYON. MAN (2018) is a verite-style day-in-the-life story about a computer programmer who lives a secluded existence in L.A.'s Laurel Canyon. His sole real-life companions are his two dogs; everyone else--friends, colleagues, family he only connects with through technological mediation; via phones and computers. MAN was a recent recipient of an Outstanding Achievement Award from the Calcutta International Cult Film Festival. "An engrossing little film... there's something deeply honest about it... it paints such an intimate, simple portrait of a day." Matthew Misetich - Senior Executive at Script Pipeline. "This is fantastic. [Man] achieves a very even, coherent aesthetic, which for something like this is a fine line to walk... specifically how humans are changing because of digital media and technology - the 'always connected' network... I am very impressed". Chad Davis, Digital Producer, Northwestern University. 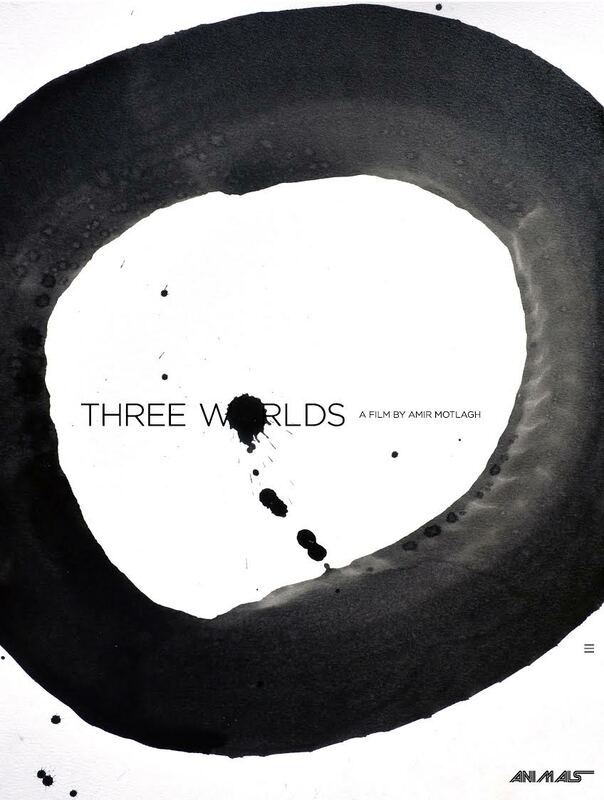 Three Worlds (2018) is a psychological science fiction drama that explores the three lives, or worlds, of a man who undergoes an experiment that triggers haunting memories and alternate life memories. Trailer for Three Worlds will be available in late March. 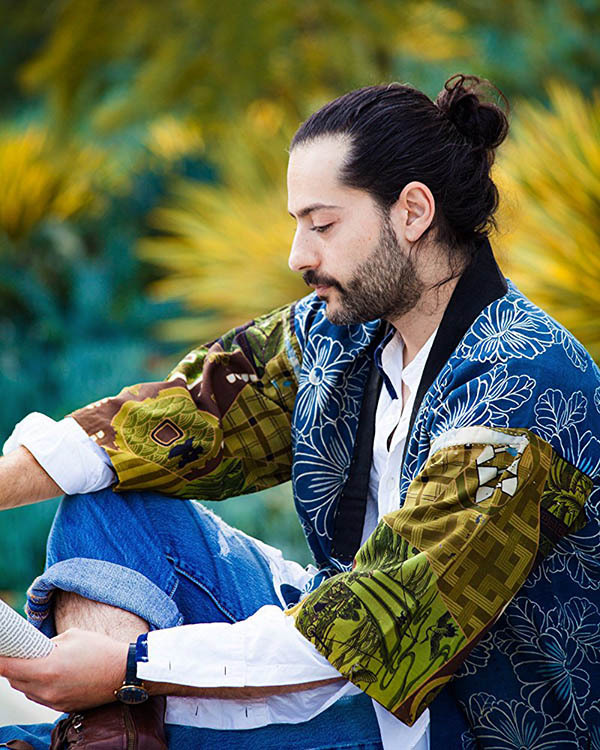 Amir Motlagh is the lead actor and the director of both MAN and Three Worlds. Amir Motlagh (Director/Co-Writer/Co-Producer) strives for an increasingly interdisciplinary approach at creating media and telling stories. He is an award-winning Iranian American filmmaker by trade and practice, having written and directed over 15 narrative and non-fiction projects that have screened all over the world, and experienced every form of distribution. He's also experienced first hand the power of the internet when one of this early DIY short films spread virally before the term was popularized. He received a BA in Psychology from UCLA, and an MFA in Production with an emphasis in Directing at Chapman University.